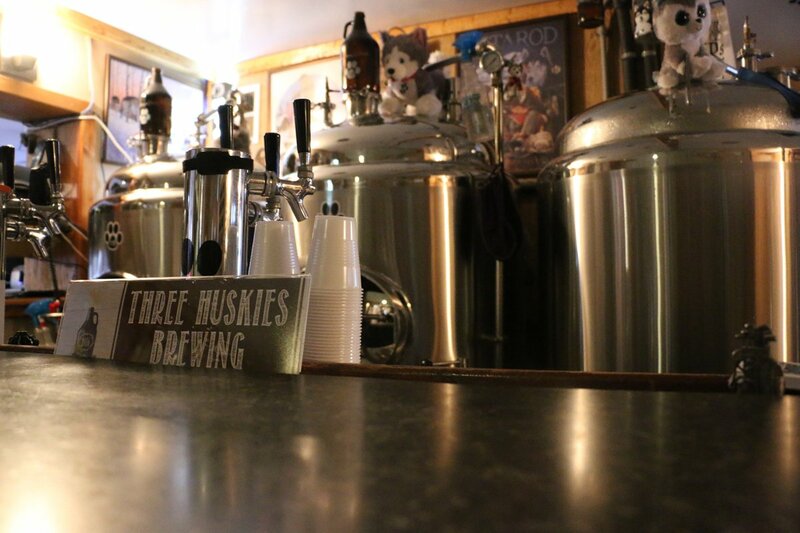 Three Huskies is a microbrewery located inside Dobber's Sports Bar & Grill. 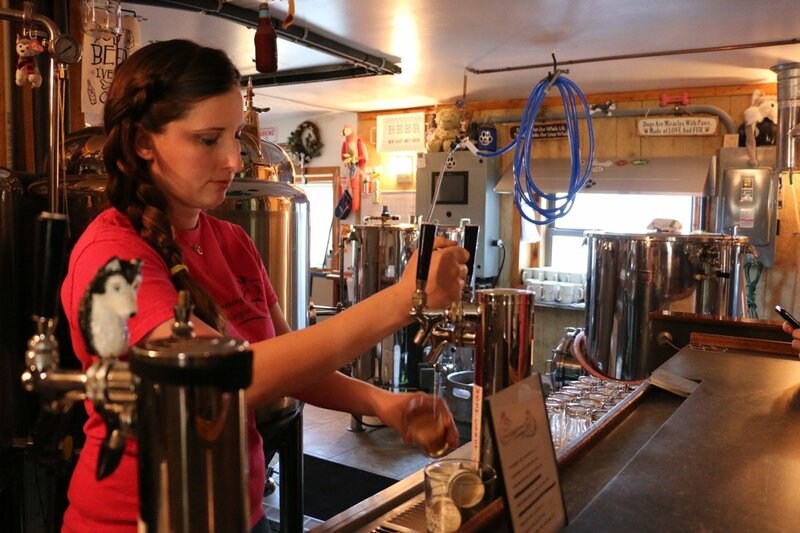 Established in 2014, Three Huskies is Canandaigua’s only brew-pub. 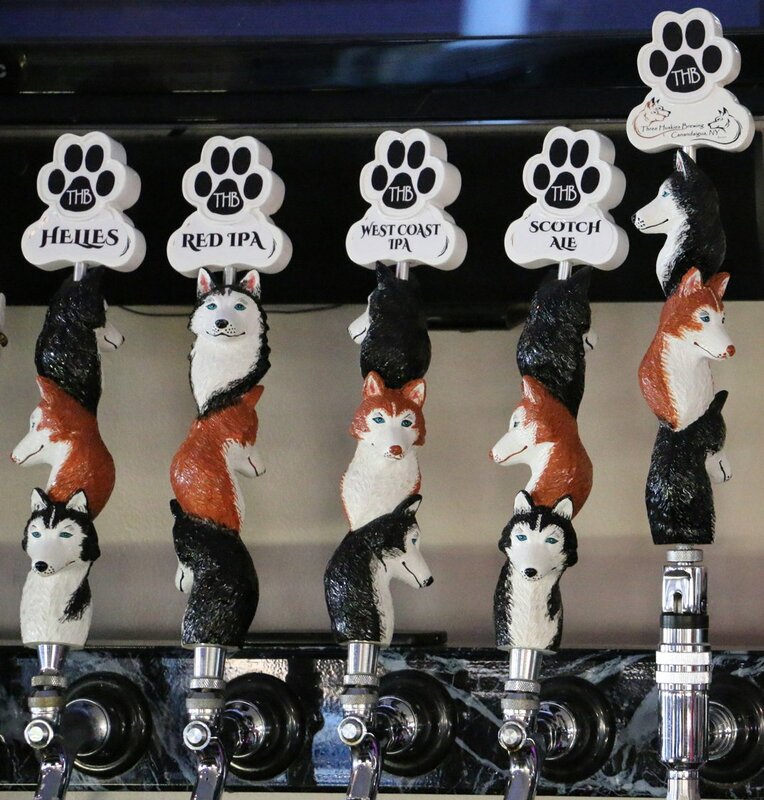 Three Huskies' style ranges from light lagers to IPAs and dark beers. 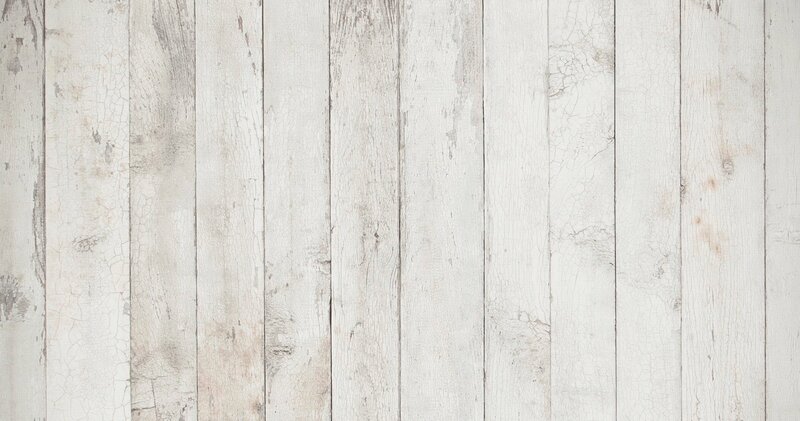 Enjoy a tasting or pint on site (and order a meal from the Grill) or take a “Howler” home with you!